This versatile product provides a great stain-blocking, high-hiding primer or a smooth high-hiding finish. 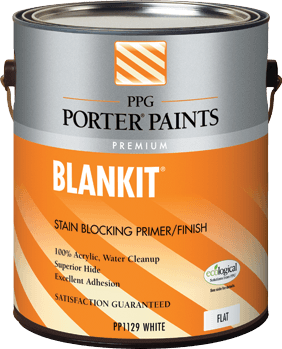 Primers are used for a variety of reasons. The chart below indicates the best uses for this particular primer.